Do That Voice! 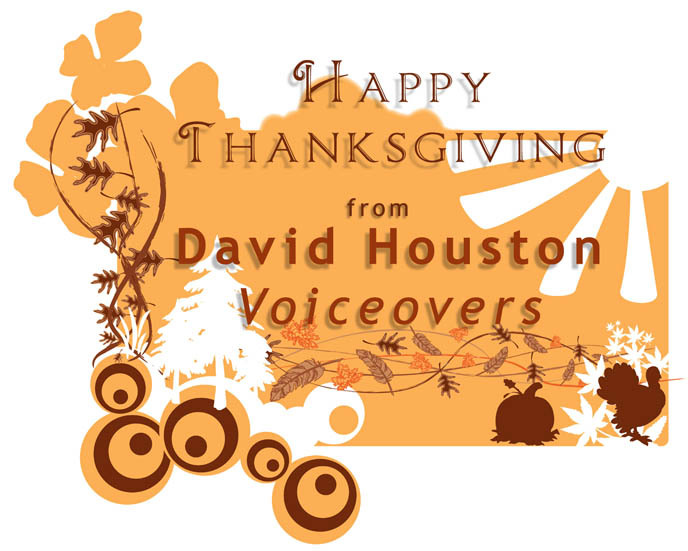 : Have a Great Turkey and Football Weekend! Have a Great Turkey and Football Weekend!